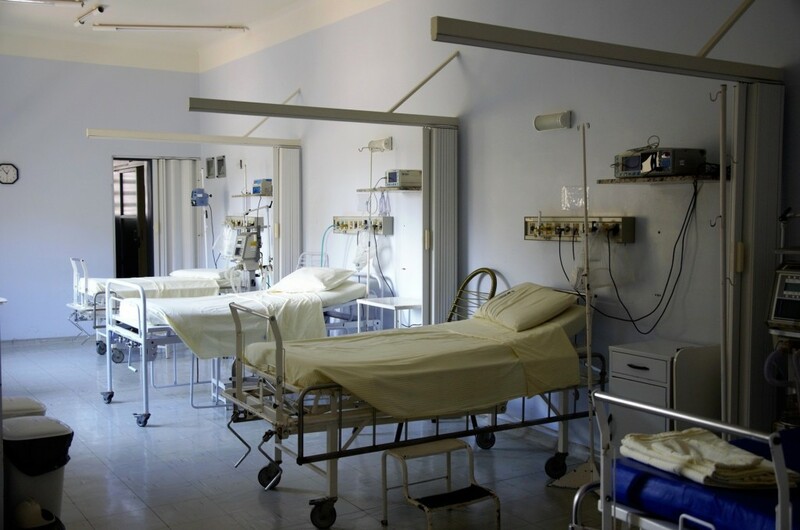 Why is Fire Safety Important in the Healthcare Industry? 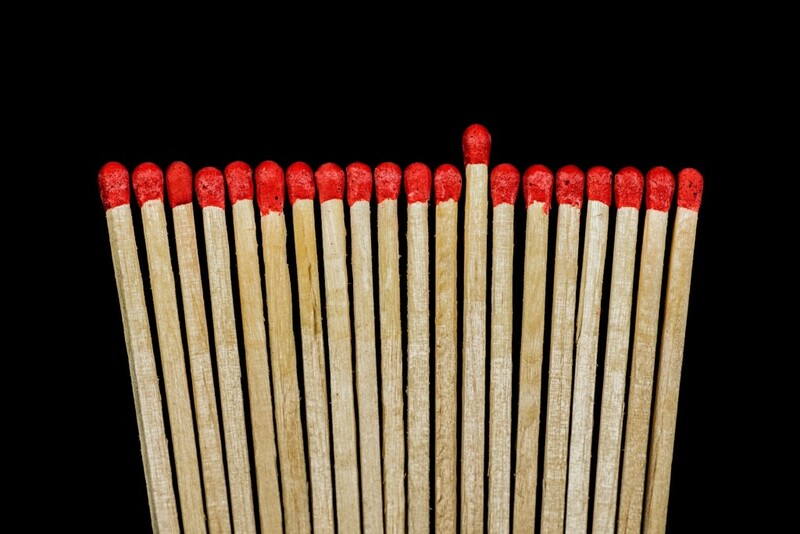 Fire safety is important in any building or profession, but due to the vulnerable patients and the sheer number of people living and working in hospitals, fire safety is arguably more important in hospitals than it is in many other workplaces. This article will look at specific problems, risks, and possible solutions for fire safety in the healthcare industry. Read moreWhy is Fire Safety Important in the Healthcare Industry? Fire safety is such an integral part of our society that it’s easy to think that it has always been here. And while people have always had a healthy respect for the destructive powers of fire, there haven’t always been agreed safety standards and enough knowledge to keep everyone safe. That’s exactly what fire safety legislation is for: it is a set of rules set out by experts to ensure everyone stays safe. 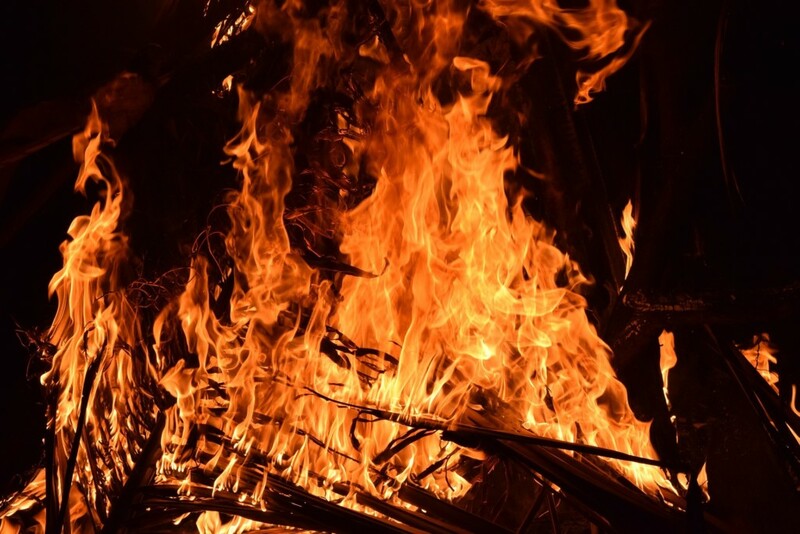 As we like to dispel the myths about fire safety here at K & D Systems, and to help all our customers and readers better understand fire safety, we’d like to give a brief overview of fire safety in the UK. What is a Fire Safety Plan? As K & D Systems specialises in fire curtains and fire shutters, we’re usually in contact with conscientious companies who are very aware of the potential dangers fire poses to their workforce, their assets, and their premises. However, we know that not all businesses take fire safety as seriously as they should and some just need a little bit of guidance. This blog is our way of helping companies get their fire safety knowledge up to scratch, but it isn’t a replacement for official fire-safety training. In today’s blog, we’re looking at fire safety and evacuation plans. For more information, visit GOV.uk. Read moreWhat is a Fire Safety Plan? Anyone interested in fire safety at some point has probably wondered what different kinds of fires there are. The type of fire changes depending on the type of fuel that is burning. And as we covered in our Fire Triangle blog post in May, fuel is one of the vital three components of any fire. 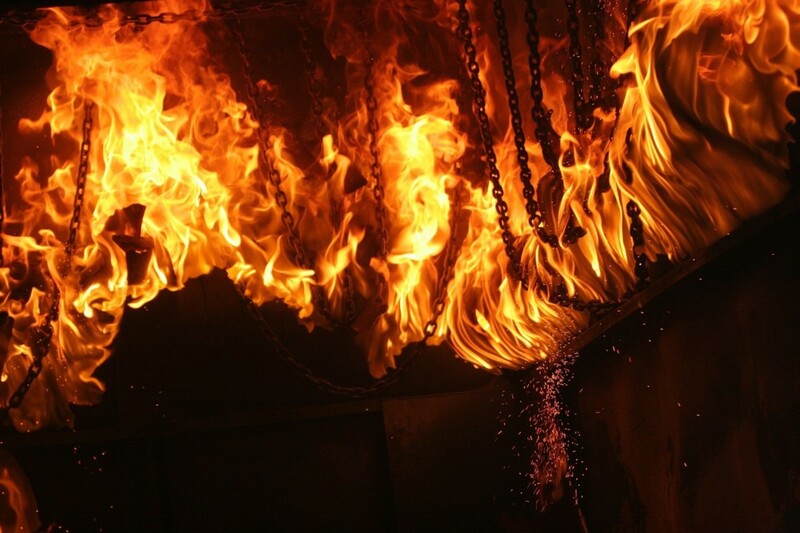 Different kinds of fires require different kinds of fire extinguishing methods and tools. So, understanding the difference between them could help save lives and a lot of money in damages – especially if a fire is in the workplace. All UK fires are classed according to the European Standard Classification of Fires, which is used across the European Union. This blog post will look at the different classes of fire and how you can prevent/fight them. 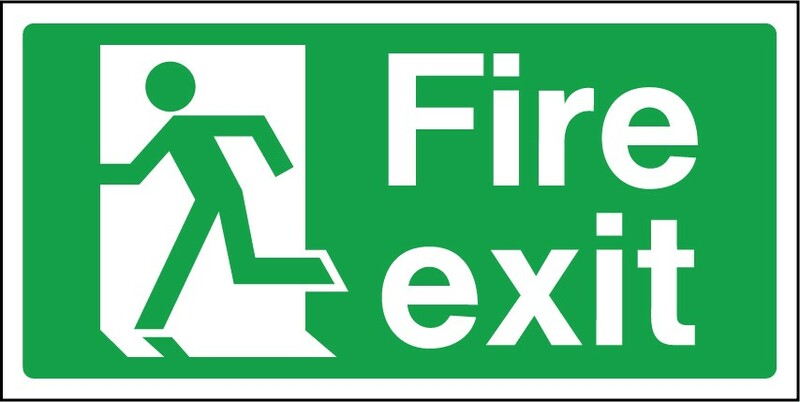 Everyone will have noticed fire safety signs dotted around most workplaces at some point. Fire safety signs have been so commonplace that it is difficult to imagine the world without them. But before the 1992 Safety Signs Directive came into effect for all EU members, there wasn’t a complete, rigorous set of laws governing health and safety signs and standards in the workplace. These laws were then updated to the Health and Safety (Safety Signs and Signals) Regulations 1996 legislation. Last week, we published a blog post that looked at the fire triangle (also known as the combustion triangle). In it, we discussed how fires are ignited and sustained by three ingredients: fuel, heat, and oxygen. This follow-up blog post explains which fire safety equipment can be used to remove each element of the fire triangle, thus putting out the fire. There are many ways to put out a fire, and this article looks at several of them. Understanding as much as possible about firefighting equipment can ensure you deal with a fire effectively and as safely. Misusing the equipment will not only make it less effective, but it can also prove dangerous for the user. In our fire safety training guide last month, we mentioned the fire triangle and promised to write a dedicated blog post explaining what it was. With various complicated fire safety procedures to learn (and remember), it is a nice change of pace to focus on basic combustion theory. The fire triangle (AKA combustion triangle or fire diamond) is a model used to explain the relationship between fuel, heat, and oxygen that starts and maintains a fire. This diagram is used in fire safety training to help people understand combustion theory. The more we understand about fire and how it works, the better we are at preventing and fighting it. Fire Safety Training Part 2 – What Do Your Employees Need to Know? In this two-part blog, we’ve been looking at fire safety training. This is not an official training resource, however, and we encourage anyone interested in fire safety to visit the official government portal. Part 1 made a case for why workplaces should take fire safety seriously by outlining not only the potential loss of life caused by fire, but also the potential for a fire to ruin your business, no matter how well insured you are. Part 2 of this fire safety training guide will offer a few invaluable tips and outline exactly what kind of training your staff should receive. 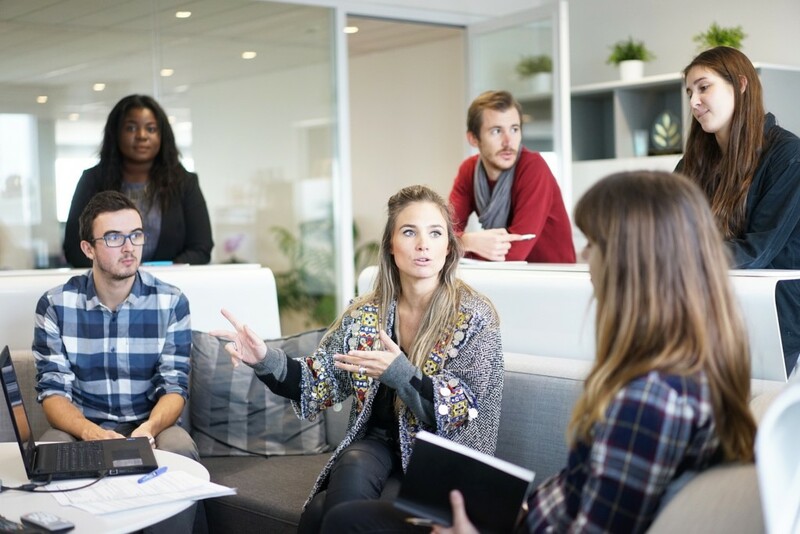 Read moreFire Safety Training Part 2 – What Do Your Employees Need to Know?